Areas Covered for Lawrenceville Pro Movers. 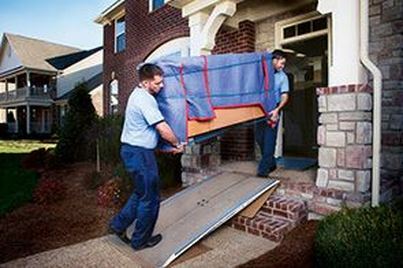 Get your move on with Lawrenceville Pro Movers! Don't delay that move you have been thinking about so that you can start a new beginning. We are ready and waiting to help you get your belongings to your new place safely! Across Atlanta, or just down the street, it really doesn't matter to us since we have the trucks and movers ready to get you there quickly when you want to schedule. 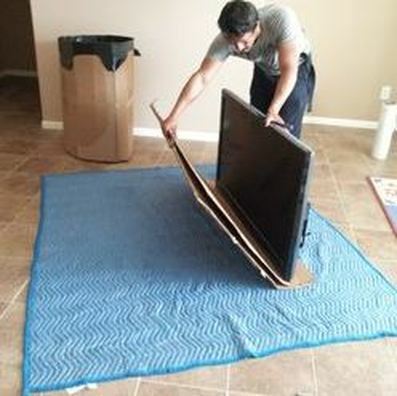 Call us today for a move here in Gwinnett County, or anywhere in Metro Atlanta! Areas we service in Gwinnett are Lawrenceville, Snellville, Duluth, Suwanee, Dacula, Loganville, Lilburn, Grayson, Buford, Auburn, Sugar Hill, Peachtree Corners, Norcross, and anywhere close by!